Adam Englander is a technologist in the #VegasTech community who has experience in all levels of technology research, design, development, and implementation. Throughout his career, Englander has formed a unique technology perspective that comes from his roles in small, medium, and very large companies. In his current role as Director of Engineering at VTF Capital-backed LaunchKey, Adam Englander covers a fairly broad spectrum of responsibility. 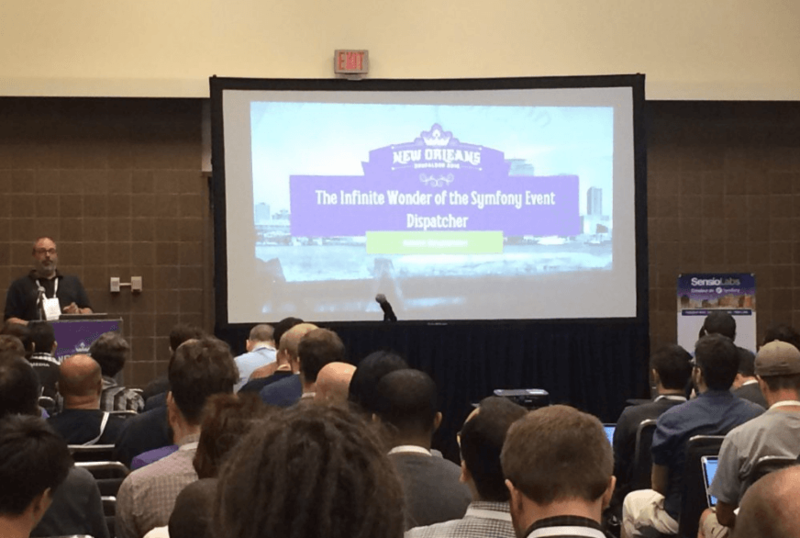 Englander has made a splash in the tech world by giving talks at conferences such as PyOhio and DrupalCon in New Orleans. He has been a leader in the #VegasTech community through his volunteer work over the years with Las Vegas Developers Meetup Group and PHP Vegas. His next two talks are happening at ZendCon 2016, which will take place October 18-21, 2016 at the Hard Rock Cafe and Casino Las Vegas. For others in the #VegasTech community who possess a wealth of knowledge and would like to share that with others at conferences through giving technical talks, Englander has tips. To date, Englander’s favorite talk was one he gave at Node Interactive. “It was my favorite because it was my first speaking engagement at a conference,” he said. At ZendCon this fall, Englander says he will be giving a training and a talk. Englander reminds the #VegasTech community that PHP Vegas will have their meetup at the Hard Rock Cafe and Casino Las Vegas the night before the ZendCon event. Meet other #VegasTech community members! Follow our series spotlighting amazing people and their work here.